Cutsom injection mould,plastic battery box mould such as car battery case mould,EV battery box mould,motocycle battery container mould,industry battery box shell mould,home appliance mould,plastic bucket mould,plastic bowl mould,medical mould,power tool injection mould,household products,auto parts injection mould and so on. 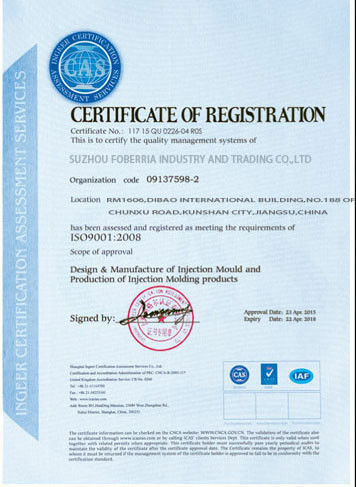 Mnay years exporting experience and got ISO9001 certificate already. Offered products to all over the world. 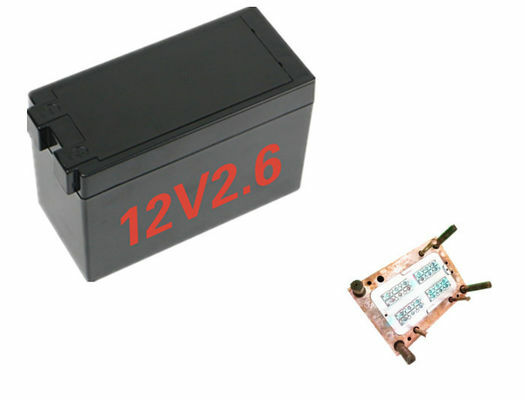 Professional design team and provide OEM and ODM service. 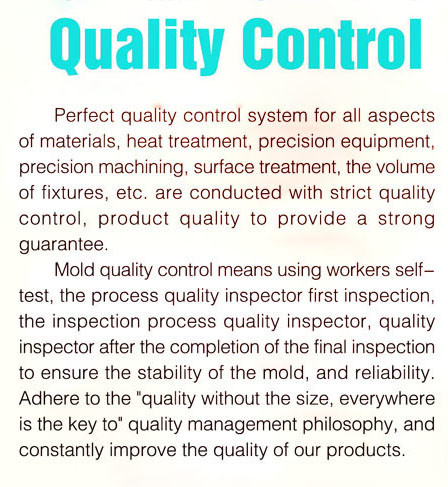 Strict QC process and make sure your high quality. Check Mould Steel Hardness, flaw detection and size. Check the mould design with designer. Check Detailed size according to 3D drawing.